Funeral: 1:00 P.M. – Monday @ Wolfe & Sons Funeral Home with Rev. Ted Couch and Rev. Andrew Farmer officiating. Lena Ruth Bowling Bashaw, of Bear Branch, Kentucky was born on May 06, 1947 in Leslie County, Kentucky to the union of the late Palaces Bowling and the late Emily Sizemore Gibson. 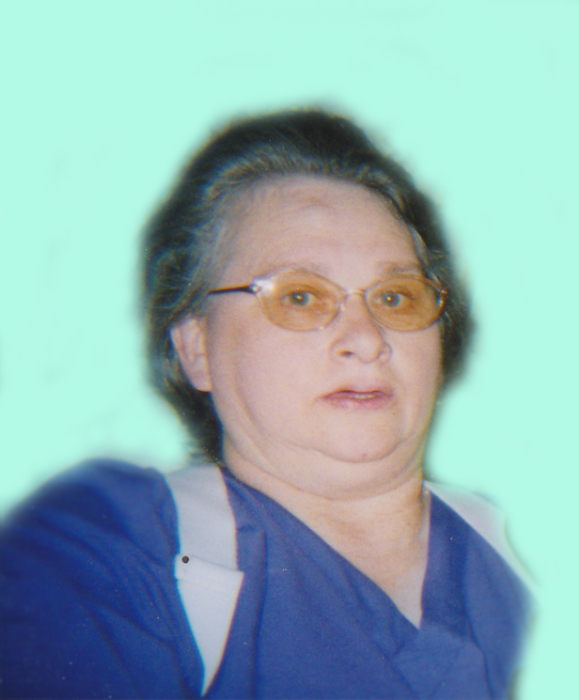 Lena was a retired employee of the Hyden Health and Rehab. She had been a life-long resident of Leslie County . Lena Ruth enjoyed gardening, and playing music in church. She had a genuine concern for others and was always lending a helping hand. Lena departed this life on Wednesday, March 28, 2018 at the Hazard A.R.H. at the age of 70. In addition to her parents, Lena Ruth is preceded in death by her step-father, Alfred Gibson, and a son, Anthony Wayne Bowling. She leaves behind one beloved brother, Donnie Gibson and family of Bear Branch, KY; Nieces, Tonya Gibson and Lisa Gibson Howard; one nephew, Byron Gibson; three cherished grandchildren, Matthew Bowling, Seth Smith and Tony Hoskins; special friend, Biege Couch.